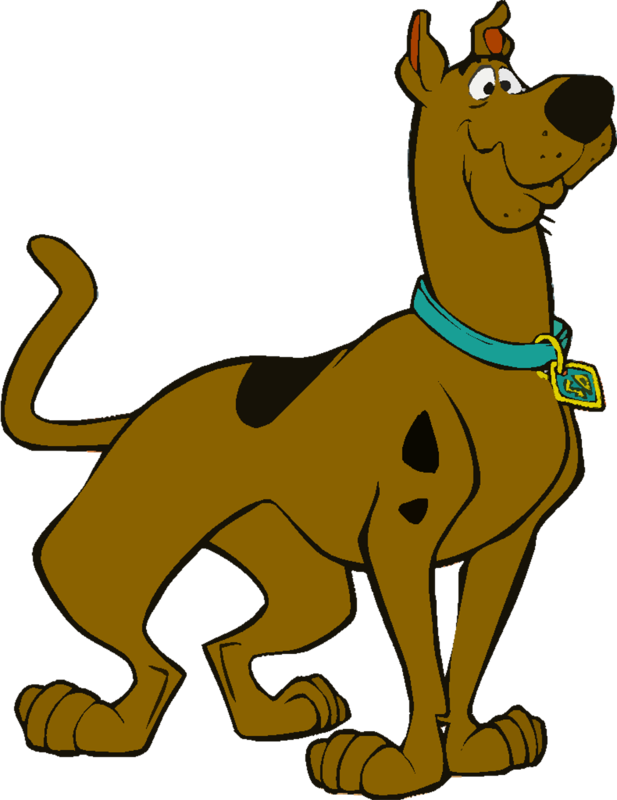 Scooby-Doo. scooby-doo. 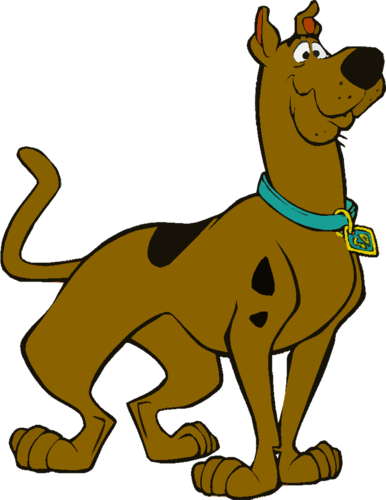 HD Wallpaper and background images in the Scooby-Doo club tagged: photo scooby-doo standing.